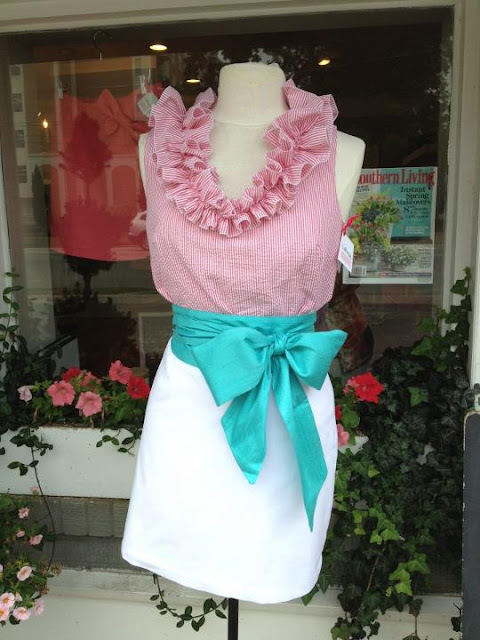 A Southern Lady: Featured Boutique: LaRoque! I am so excited to share this gorgeous boutique with y'all! LaRoque is a fabulous store located in Columbia, SC. 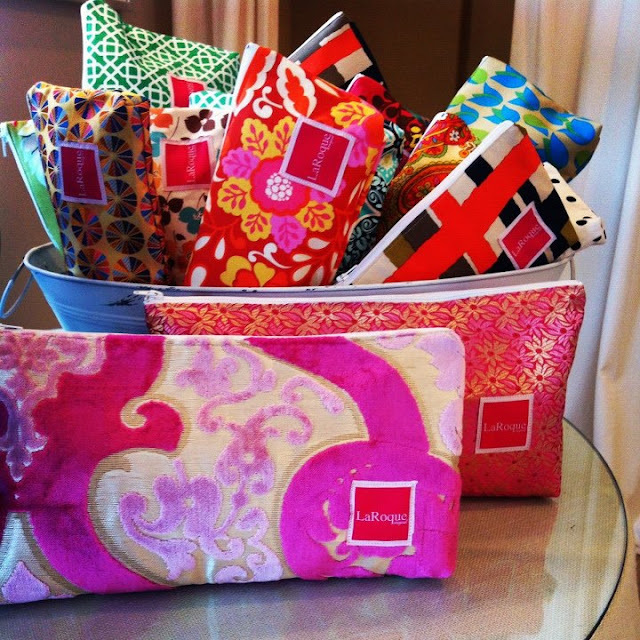 The founder/designer/owner/cutie Annabelle LaRoque shows how talented she is through her gorgeous, hand made designs! Whether you're looking for game day attire, custom wedding attire, a cocktail dress, plaid shorts for the Master's, a monogrammed sash or catch-all bag, or the perfect ruffle wrap top, LaRoque is definitely your go-to place. I literally want everything they have to offer. Such great quality and designs, and they also offer custom made dresses to perfectly fit your size! Be sure to check them out on the web: www.shoplaroque.com; Facebook: LaRoque; Twitter: @shoplaroque; Instagram: shoplaroque; or come visit the lovely ladies at the store: 2700 Devine St. Columbia, SC. When you see something you are dying to have, just give them a call and place your order over the phone! (803) 765-6062. 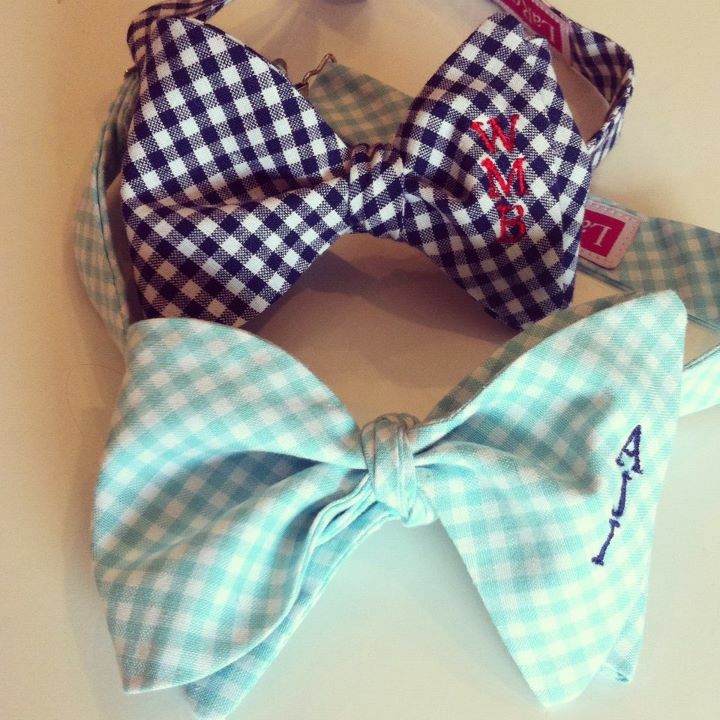 Monogrammed bow ties! Perfect for the gentlemen in a southern girl's life! Monogrammed sashes go perfect with so many dresses and skirts! 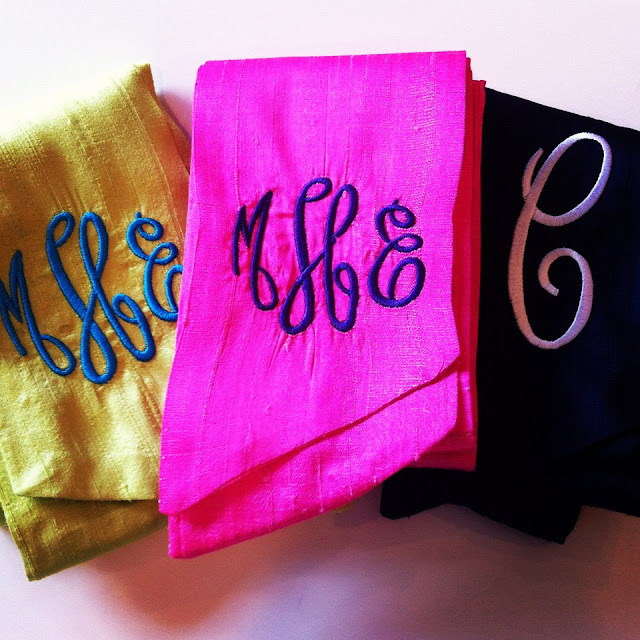 I mean come on, they are MONOGRAMMED! Brittney in the Caroline bow top in pink! Eleanor wrap dress in Cambridge plaid! My gradation dress with monogrammed sash from LaRoque! 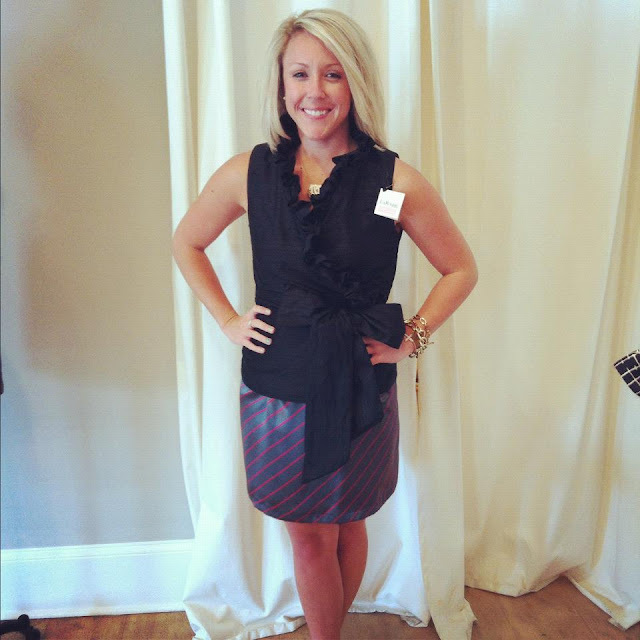 Give the store a call to order your fabulous new LaRoque pieces! For advertising opportunities email asouthernlayblog@gmail.com. Blog Design by Dandy Designs Boutique. Copyright by A Southern Lady.